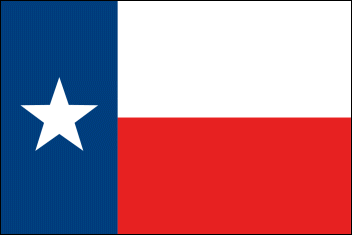 What Is My Texas City, Town or County's Official Website? 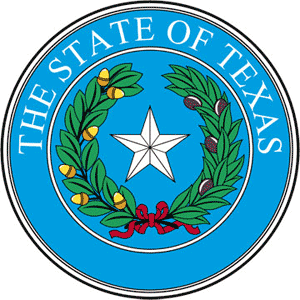 Directory of Texas state, county, city & local government websites. Let's keep it fresh! If your town, city or county has a new website, has a website that it is not linked here, or has a website link that no longer works --> contact me. It'll take just a few seconds to let me know, so that I may update it immediately. Elections. Primary Races. Candidate Information. Plus... voter information & registration. Voting absentee. Ballot measures. 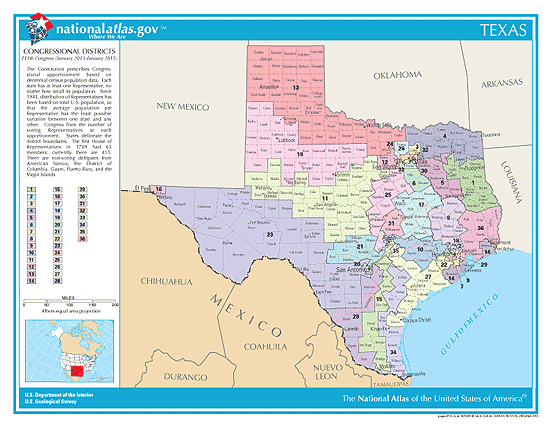 District maps. Polling places and times. Frequently Asked Questions.